We've put together our list of the top 4 resume templates used by Administrative and Admin Assistants. 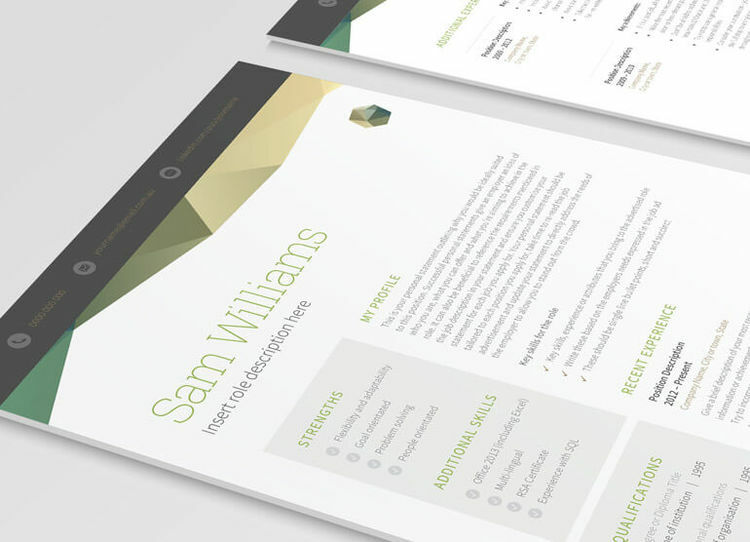 Created by designers and reviewed by recruiters the Hillside 2 page resume template teams memorable, eye catching visuals with sophisticated, clean formatting that will have employers climbing mountains to hire you. Matching Covers Letters are also available. Ultra contemporary and perfectly suited to for Administrative Assistant roles this striking resume template has been dynamically formatted to showcase your professional experience while directly speaking, and appealing, to the recruiter or employer that receives it. A classic, sophisticated resume template that guarantees to make recruiters and employers take notice and pick up the phone. 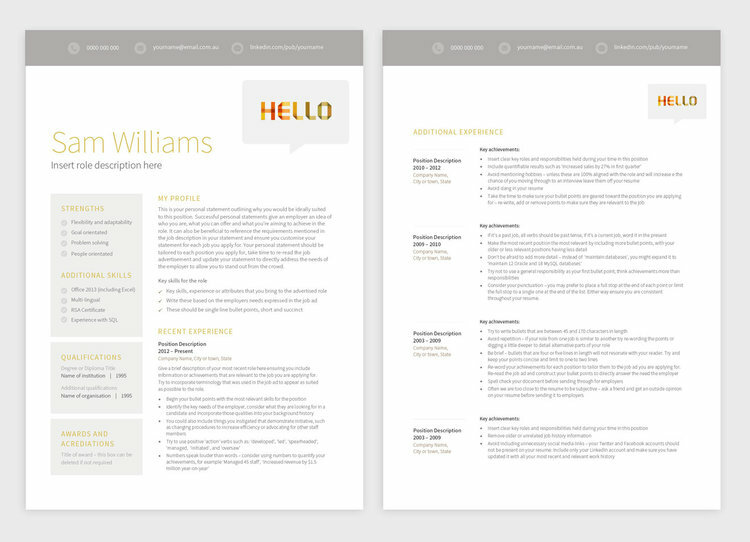 Like all Admin roles, Cathedral 2 page resume template is multi-faceted, yet clear and concise. The number 1 resume template for Administrative Assistants is our Waterways 2 page template! 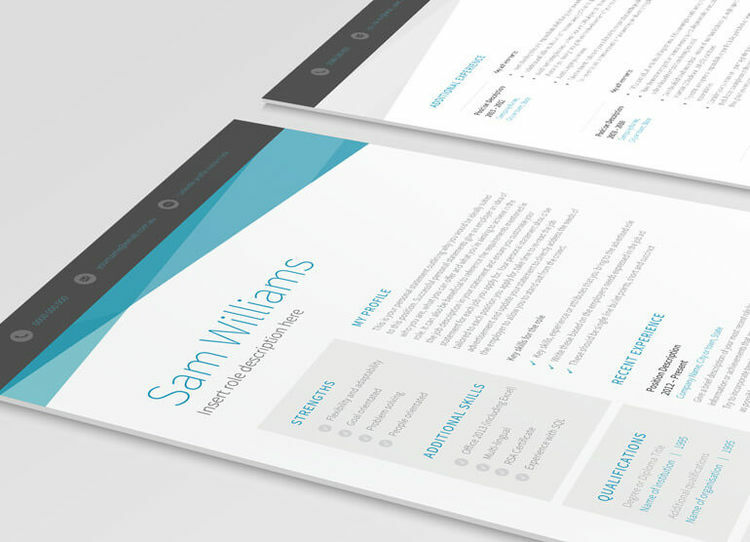 Striking aqua lines and recruiter approved layout contribute to this template being ideal for Administrators at any level who are looking to boost their career.